Hello, readers and followers. 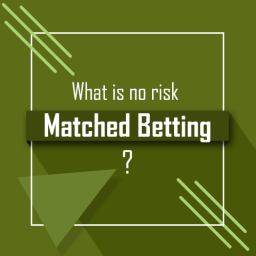 In the past we wrote about Matched Betting in general, providing you with all information for basic and advanced users. 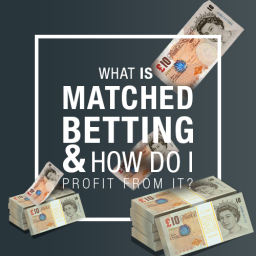 Today we will talk a bit about Matched Betting without Free Bets. 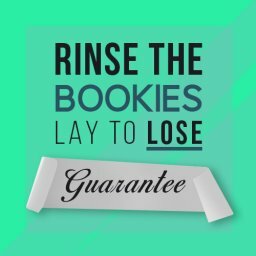 Clearly, the aim of Matched Betting is to take advantage of free bets offers in order to make a risk-free, tax-free profit. You might wonder how is this possible. 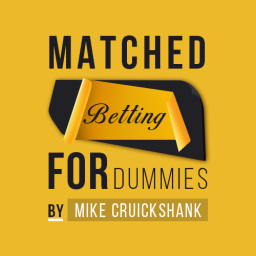 We talked about Matched Betting with free bets and main point in those articles was BONUSES. 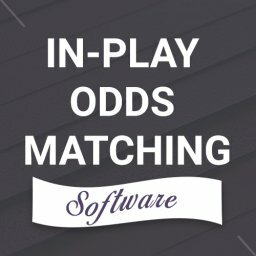 There is actually a number of ways to do Matched Betting without Free Bets and we will discuss it here. 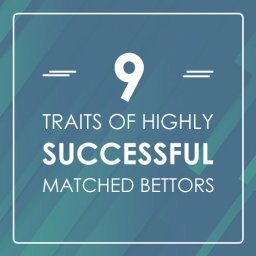 So many people did not even consider matched betting because they already have accounts with many of the major Bookmakers. They made a mistake there, as Matched Betting without Free Bets is entirely possible. Matched Betting with free bet offers won’t last forever. You have about two years before you start getting “bonus restricted” by some of the bookmakers. That means you will be restricted from receiving promotions. Luckily there are still few ways that you can use your accounts to make money without free bets. 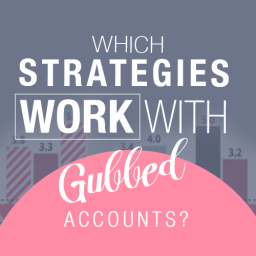 There are several strategies that you can exploit when your accounts get restricted. 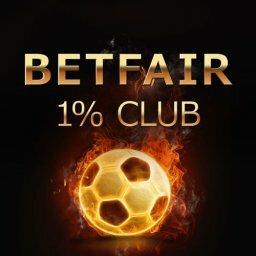 The most simple and effective way is price boost betting. 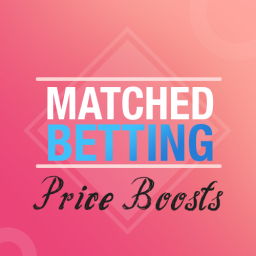 Basically with price boost betting you can make a profit no matter what the result of the event, as the odds at the bookmaker are higher than the Betting Exchange lay odds. 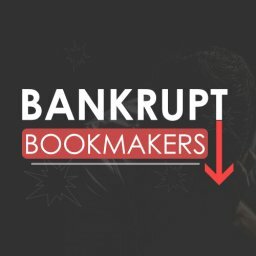 You can make some extra money without a need for free bets. The bookmaker is giving you odds 6.00 on Aguero to score first. At the Betting Exchange, you find the lay odds 5.00. Simply bet with the bookmaker at odds 6.00 with a £25 stake. Calculate liability (with commission %) and place a LAY bet at odds 5.00 with £30.30 stake (liability is £121.20). If Bookmaker bet wins you will make £3.80 profit. If Betting Exchange bet wins you will make £3.79 profit. 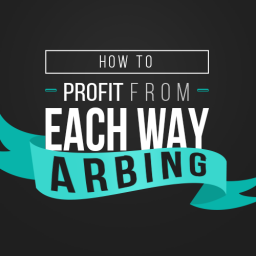 With this method, you can make a profit instantly, no strings attached. Take a basketball match between CSKA Moscow and Crvena Zvezda. There are just two outcomes, a win or a loss for either team. Scanning across various different betting sites online and you will come across the best odds. CSKA Moscow to win 1.42 with William Hill. Crvena Zvezda at 3.93 with Coral. 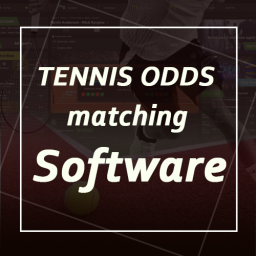 Putting the two best odds together gives you a nice 4.3% GUARANTEED PROFIT. All of this without having to rely on free bets, what could be better? Apart from these two basic methods, there are several alternative strategies that you can exploit also. Each way betting (is two bets in one. One bet is a win bet and another is a place bet. This is usually to finish 1st, 2nd or 3rd). With Each Way Sniping you are placing an each way bet with the bookie. You lay it off on a Betting Exchange to lock the profit on that race. 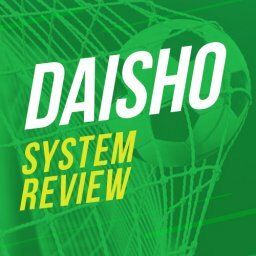 Using this system you are exploiting a pricing loophole in the bookmakers Each Way odds. The bookies pay more for the place than the win-odds imply they should. This means you can lock in profits REGARDLESS of the outcome! This system generates a small but steady profit each and every day, but you need to be patient and to use software such as Each Way Sniper. Each way sniping is a fantastic system, which takes advantage of the each-way odds loophole! Extra places are a perfect way to maximise your Matched Betting profit. When there a big event in horse racing or golf, bookmakers often pay an extra place. With a relatively small amount staked you could get a BIG RETURN. Do not worry if you account is restricted from receiving bonuses and promotions. All customers get extra places and that is a great opportunity to boost your bankroll. So what is the catch? Again this strategy relies on EACH WAY BETTING. With the extra place strategy you look for an offer where a bookmaker is paying 4 places and Betfair is playing 3 places. 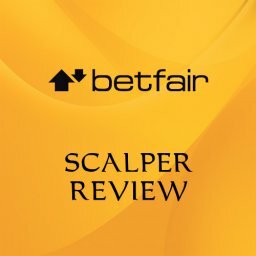 If your selected horse finishes on the 4th place, you will win the place part of your each way bet and also win your LAY bet at Betting Exchange. You won both bets for a double profit! Golf can be tricky, the tournaments last for a long time and often many players finish tied. Look for the extra places on big horse races, most Bookmakers offer extra place promotions, then it is easy to hit the jackpot. Price Boosts is one of my personal favorite ways to make risk free profit. In this situation, Bookmakers ENHANCE THE ODDS on a certain outcome. 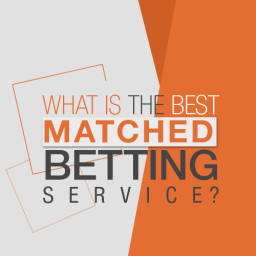 Bookmakers boost the prices on an outcome that is catchy to customers. Well, who wouldn’t place a bet on Cristiano Ronaldo to score if normal odds are 4/7 (or 1.57 on decimal odds) and your Bookmaker enhanced them to 12/1 (massive 13.00 on decimal odds). In this case, a successful £10 bet would give you £120 of profit, while in normal terms the same bet gives you “just” £5.7. Seems interesting, right? Normal bettors would take those odds and wait for the outcome, but the real shark is not taking anything for granted. 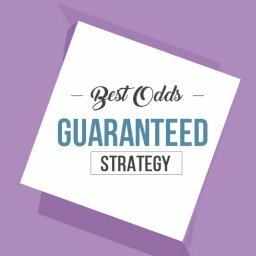 You will do standard BACK and LAY strategy with bookmaker that gives you boosted odds. Place a BACK bet at selected Bookmaker with the stake you want to bet. 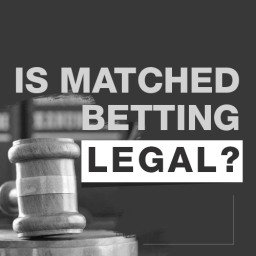 Calculate your liability with a Matched Betting Calculator. LAY same bet at the Betting Exchange. Wait for the bets to settle and count the profit. 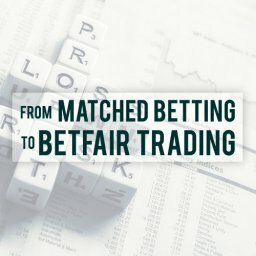 This type of Matched Betting is one of my absolute favorites. Bookmakers tend to pull those offers rather quickly so you need to be fast. 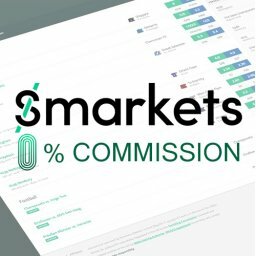 It is hard to see every Price Boost so it is good to use one of the services that provide you with information about those offers. My personal recommendation is Profit Maximiser. Casinos also fight for customers and give a lot of sign-up offers, reload offers, offers for returning customers etc. With good service like Profit Maximiser, you can get all those offers on your email every single day along with instructions how to take advantage of them. With Casino offers you can make low-risk profits with absolutely no problems at all. Casino offers are rarely guaranteed, you need to be patient and complete a decent sample of offers. In some cases you can get risk-free offers such as 100% refunds on losses up to a certain amount (usually £10 to £20). There are several bingo bonus loopholes. The perfect way to exploit them is to use one a premium services such as Profit Maximiser. Online Bingo has more and more followers nowadays. Good thing is that every Bingo game across the world shares the same simple game rules. You need to match the numbers on the card that you bought, so it is simple, fun and exciting. So how can you profit from Bingo Offers? Bingo sites also offer a lot of Sign up Bonuses that are there for you to collect. Basically all you need to do is to navigate through numerous Bingo sites and collect your Bonuses. There is a lot of low risk money to collect from this offers. Each way Dutching is a slow but reliable way to make a profit. 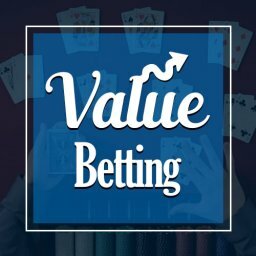 Basically, you are backing several selections (usually in horse racing betting) in an event, so that no matter what horse wins, you make a profit. 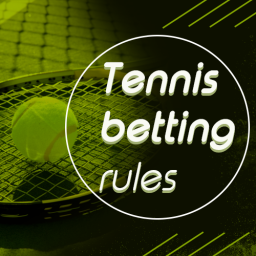 This is not easy, first and foremost because you need to calculate your stakes perfectly. By backing all horses E/W in certain races, you can lock in a profit. Typically you will break even if the favourite wins, make a medium size profit if one of the other horses win. If an outsider wins, you clean up! 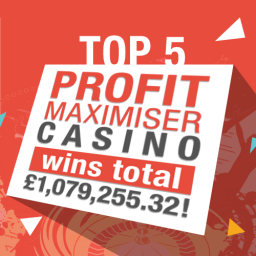 We have explained several Matched Betting strategies that can be profitable even without Free Bet Offers, but my personal recommendation if you want really to maximise your winnings without using free bets, take a 14-day trial of Profit Maximiser now.